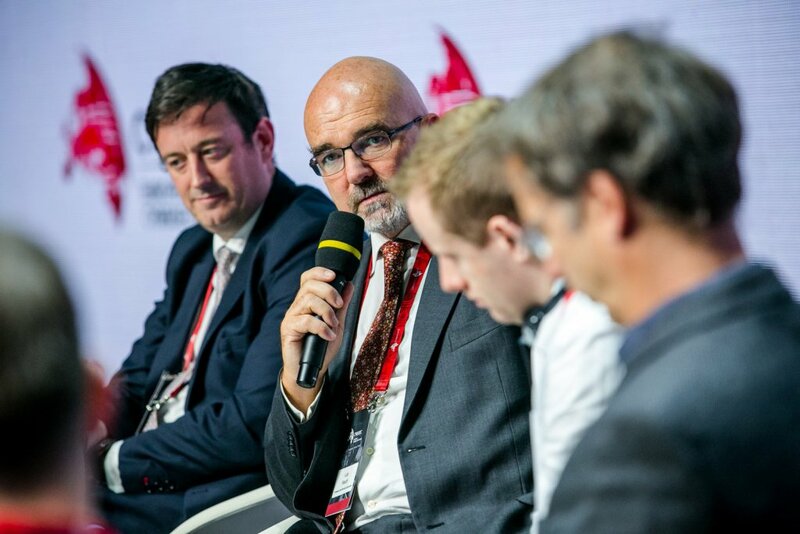 Pitch deck competitions, discussions and panels, market sessions, one-to-one interviews with investors, leaders and innovators – Innovation Stage is a special space designed to enable innovation and boost the business potential of cybersecurity sector. 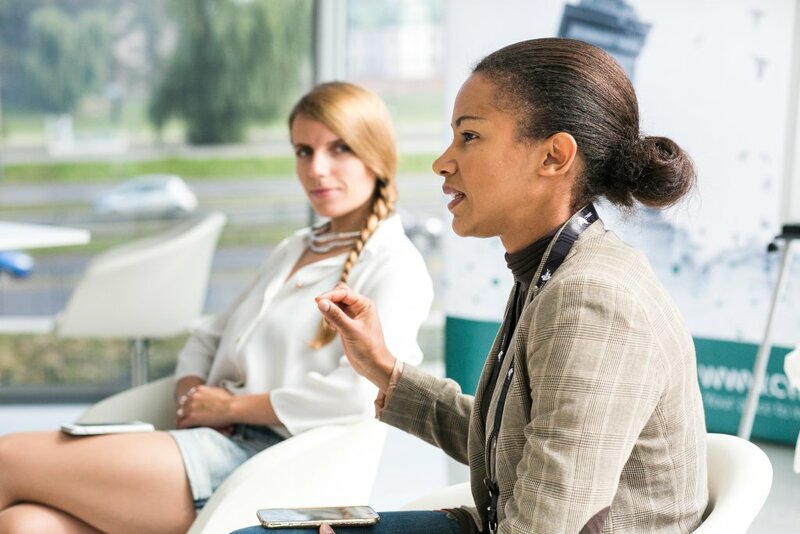 This format provides the participating startups with a valuable opportunity to present their ideas in front of investors from all over the world, as well as to obtain useful expert feedback. 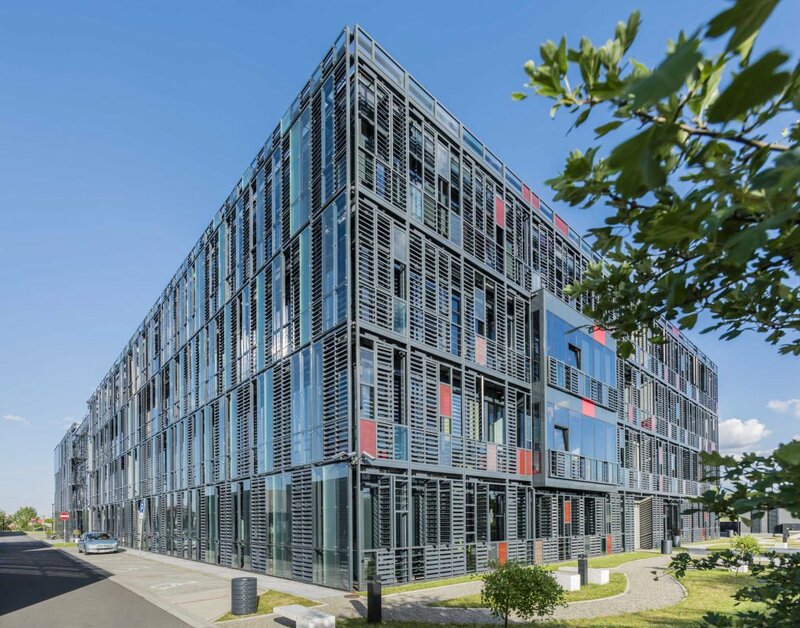 At the same time, representatives of companies and investment funds responsible for establishing cooperation with innovative businesses are provided with an overview of a wide offering. Representatives of CVC, Strategic Partners, might sit on the expert panel. “The big and the smaller – cooperation between startups and large companies”This panel will help to identify opportunities, as well as the biggest threats and problems arising from the cooperation between large companies and innovative startups or SMEs. This panel will be concerned with describing the characteristics of the Central and Eastern Europe startup sector. It will also provide recommendations and tips for the startups interested in global expansion. 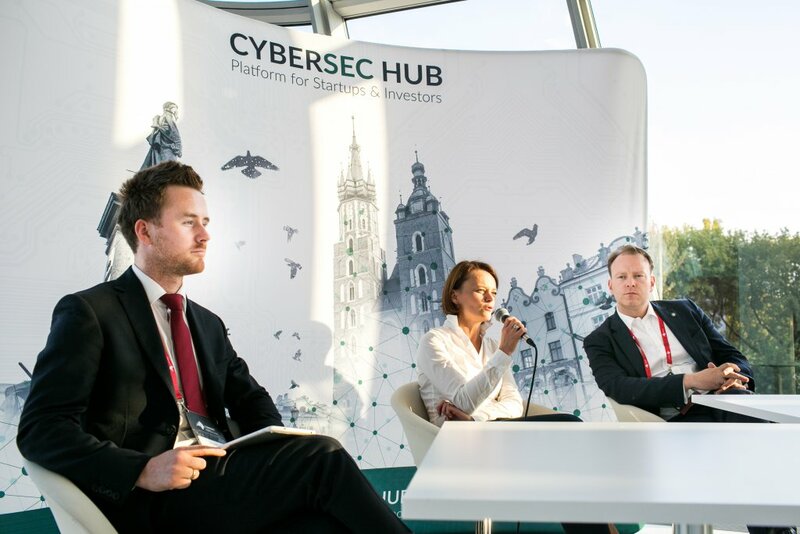 The session will present polish cybersecurity market potential including entrepreneurs and innovators with their product and services. 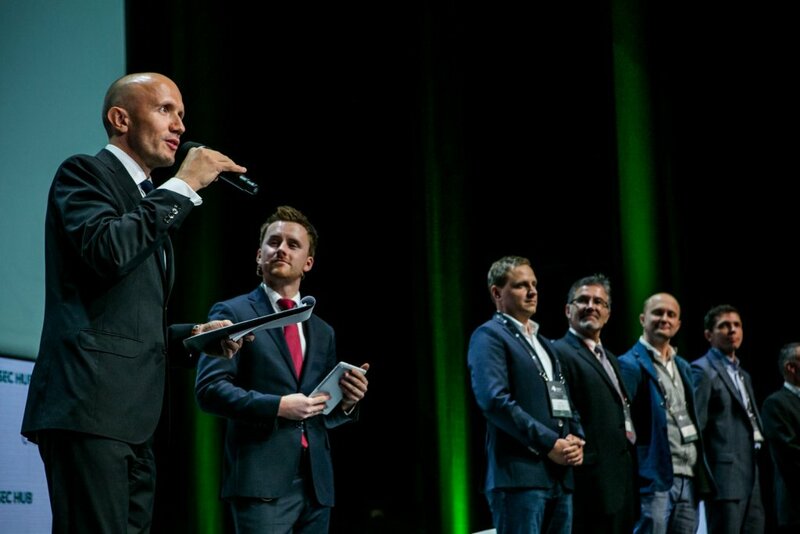 On-stage interviews with selected leaders of the startup community, as well as investors, Partners, and public sector representatives supporting the ICT innovation sector. Representatives of CVC, Strategic Partners, might take part in one of the interviews. During the course of the entire conference this space will be dedicated to establishing business relationships. Numbered tables and the electronic appointment scheduling system (planned) will allow the interested parties to arrange their meetings in advance. 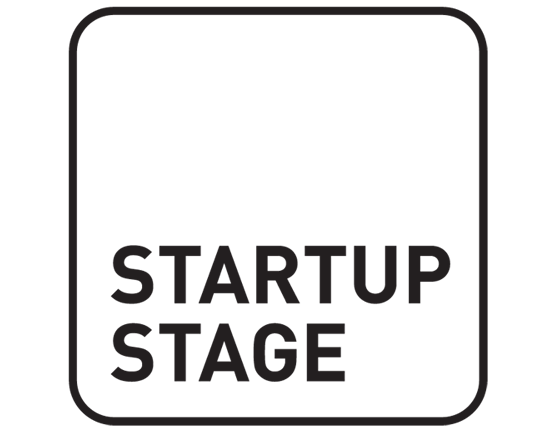 Startup Stage is one of the most popular events for the startup community in Krakow that focuses on the latest trends in the business technology sector. 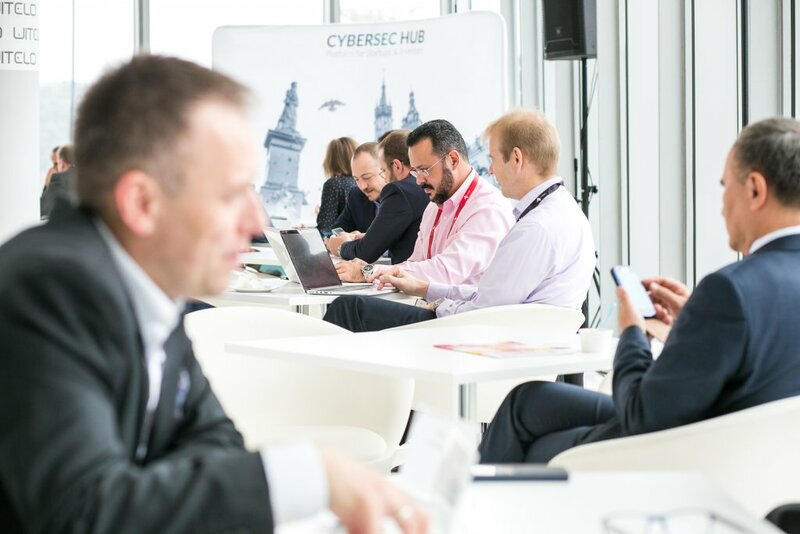 The 22st edition will take place as part of the 3rd European Cybersecurity Forum – CYBERSEC 2017, accompanying the Innovation Stage event.